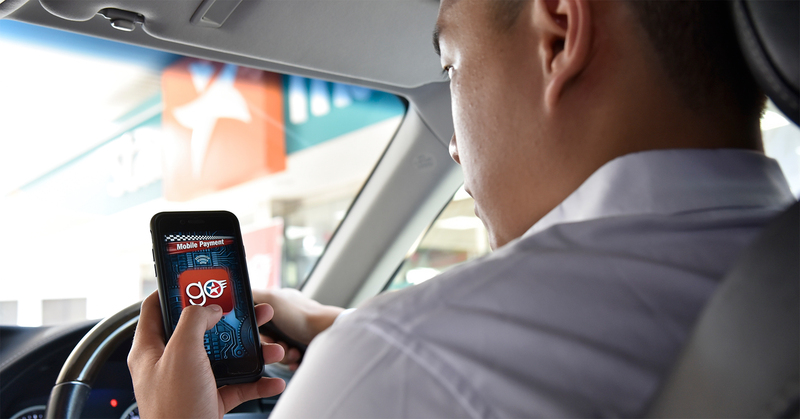 Caltex Launches Singapore’s First Fuel Payment App « Tech bytes for tea? The new CaltexGo mobile fuel payment app will be launched to the public in October, 2018. With the new mobile payment app, motorists pulling into their neighborhood service station need only launch the app with a payment card registered, indicate their pump number and confirm the payment details after refueling. The frictionless digital transaction is designed for motorists to get more out of every journey, and never miss a relevant promotion or loyalty point again. 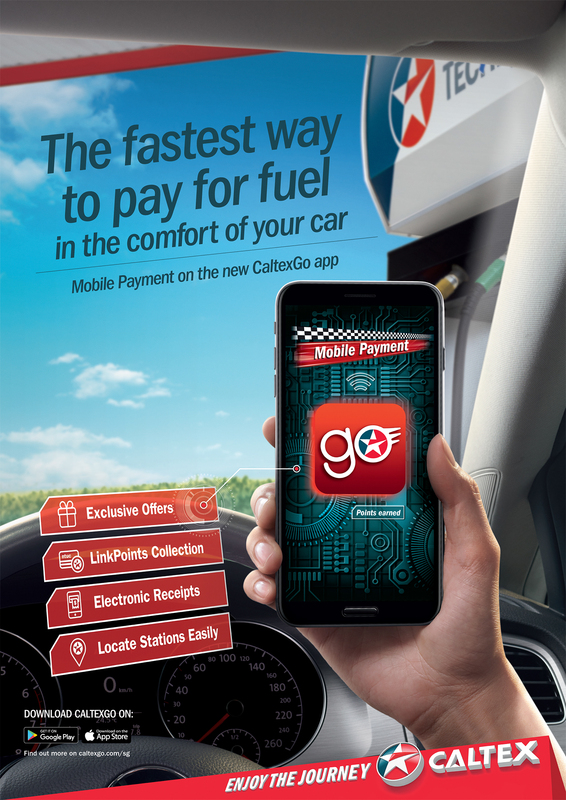 CaltexGO is now accepted at Caltex service stations island-wide. “It took around a year to develop the fuel payment app in-house, with co-creation and ideation support from Visa International, and quiet trials by local Caltex friends and family,” shared Michael Low, Manager, International Sites & Card Systems, Chevron Singapore. The potential size of the prize has also proved an incentive for Chevron, given the corresponding appetite in the Singapore pilot market. A 2016 report commissioned by the Monetary Authority Singapore (MAS) highlighted that Singapore’s mobile penetration rate sits at 149 percent – one of the highest in the world. Hamburg-based market research firm Statista confirms this as an ongoing trend, citing Singapore’s mobile point of sale (POS) payments segment transaction value at US$844 million in 2018, with expectations to grow by more than a third come 2022 with 1.9 million mobile payment users. Fast, convenient and cashless payment for the petrol from the comfort and safety of your car. Safety requirements at the service station have not changed. “The fuel payment app is a step change for the local petrol station industry, and aligns with Singapore’s pursuit towards a cashless economy. 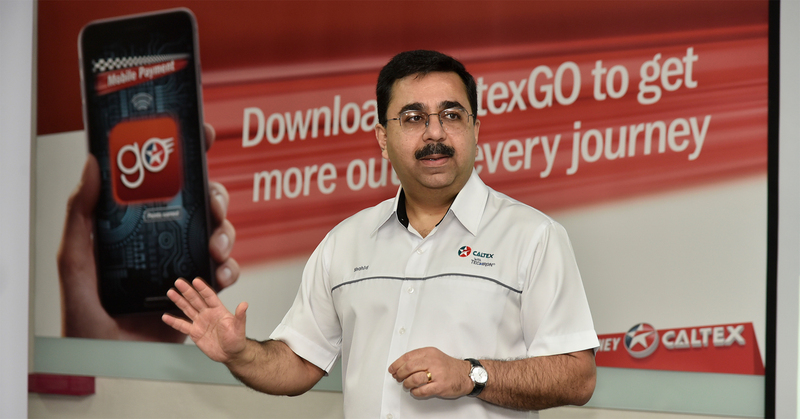 We’ve listened to our customers’ demand for fast and friendly service, and this is another payment option to help motorists get back on the road in less time towards a more enjoyable journey,” said Shahid. Drivers should use their phones, after their vehicle’s engine is switched off, inside an enclosed stationary vehicle or when inside the convenience store. Mobile phone use remains a source of distraction, with increased personal safety risks from unpredictable vehicular traffic on the forecourt. As a safety precaution, customers are reminded to be mindful of their surroundings and focus on the refueling task at hand. CaltexGO is available from app stores for any device running on Apple iOS 10/Android 5.1.1 or later. Motorists enjoy an additional 2 percent off their first mobile payment transaction. This entry was posted on Tuesday, September 25th, 2018 at 6:00 pm and is filed under Android, App, Apps, Automobile, Events, events, Figures, iOS, Launch, newArrivals, Press Release, Software, travel. You can follow any responses to this entry through the RSS 2.0 feed. You can leave a response, or trackback from your own site.